Our office building is located at 21 Queensway St. West in Mississauga with easy access to Trillium Hospital (Mississauga site), the Mississauga City Centre, and Mississauga Waterfront. It is reachable by Go Train with city transit that stops right in front of the building. It is three blocks away from the QEW. Fully qualified pediatricians are available to meet all of your kid's or baby's needs. Our pediatricians can diagnose and treat any acute and chronic illness, monitor your baby’s growth, as well as administer routine vaccination. 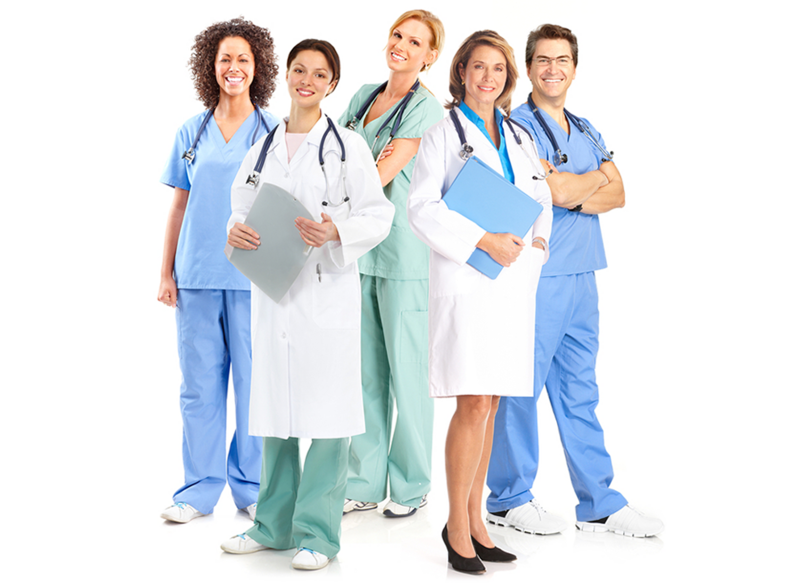 Our team of physicians headed by Gynecologists can deal with all women’s issues. We provide $5.00 Birth Control Pills, $10 Morning After Pills, PAP Tests, Prenatal Care, Colposcopy Clinic, Acute gynecological Problems etc. Traveling to a new & exotic destination can be one of life’s greatest adventures. Make sure you have your vaccinations up-to-date so you can have a safe and healthy trip. Family physicians available 7 days a week. Accepting new patients. Our family physicians offer comprehensive management of health care for all your family members. Our Laboratory, X-Ray & Ultrasound facilities operate 7-days a week. X-rays are read by qualified staff radiologists or screened by physicians on duty. Trauma Clinic Specialists provide ongoing care for any injuries identified on X-Rays.